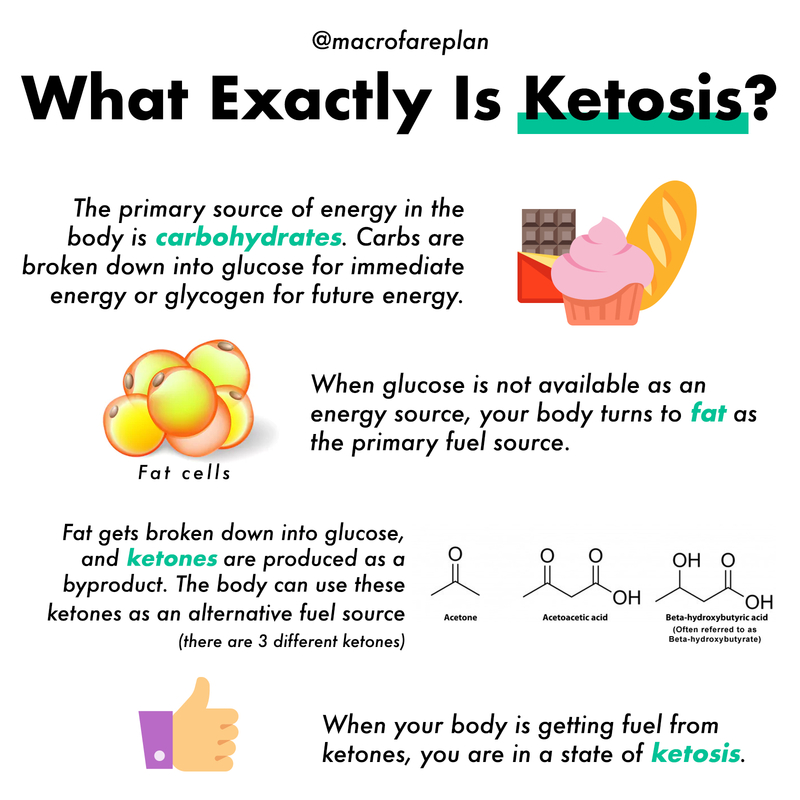 Ketosis is the word describing the normal metabolic process your body follows when it doesn’t have enough carbohydrates to burn for fuel. When this occurs, your body begins to burn fat instead, producing ketones as a byproduct. 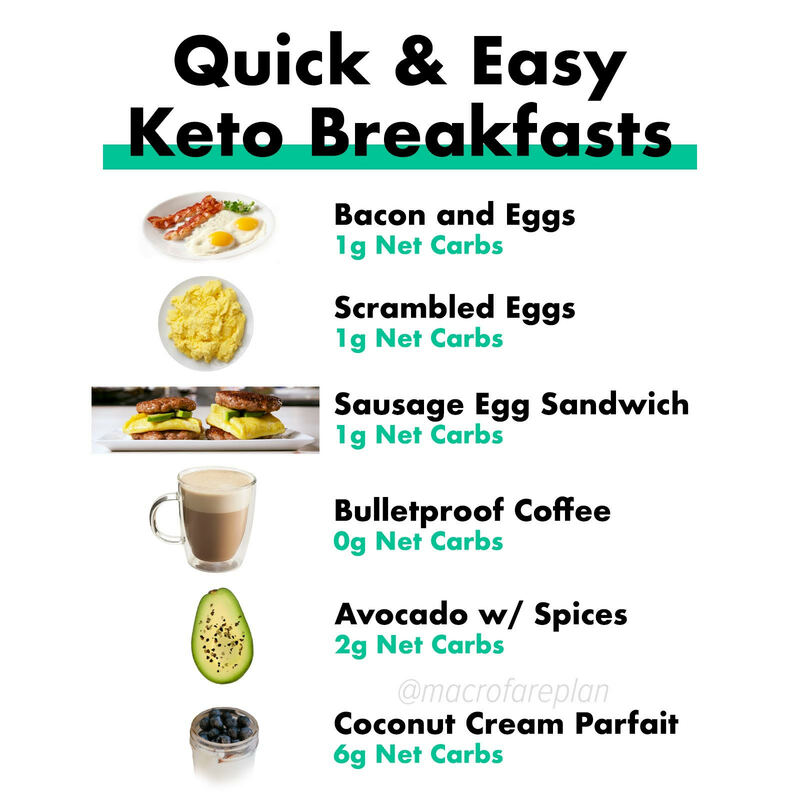 For people following ketogenic diets, this is a highly desirable state as it not only helps you burn fat for fuel instead of carbs, but it also helps you to feel less hungry while maintaining your muscle mass. 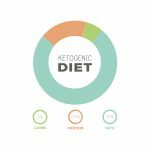 The question on everyone’s mind, though, is this: How do you reach ketosis? While severely restricting your carbohydrate intake, typically to 20 or fewer grams of carbohydrates per day, is one of the most important steps toward a ketogenic state, it isn’t the only factor to consider. Some people find it best to dive straight into an extreme low carb lifestyle while others, fearful of side effects like “carb flu” prefer to slowly decrease carb intakes over a period of a few weeks. If your goal is faster results, diving right in works best, there are tips and tricks available to help curb symptoms of carb flu, so you can get back in action faster. 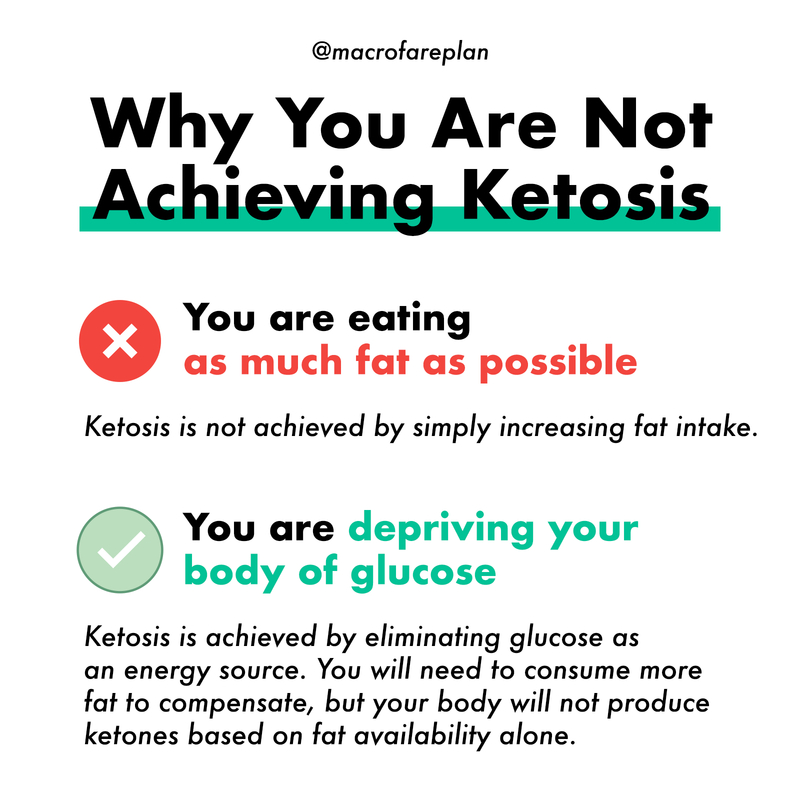 To reach true ketosis, and burn body fat for energy, you must also do a few other key things. 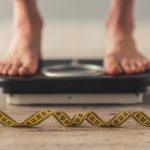 Many people follow other low carb diets as a guide for their weight loss. One of those involves low carb, high protein diets. Those diets are not ketogenic. 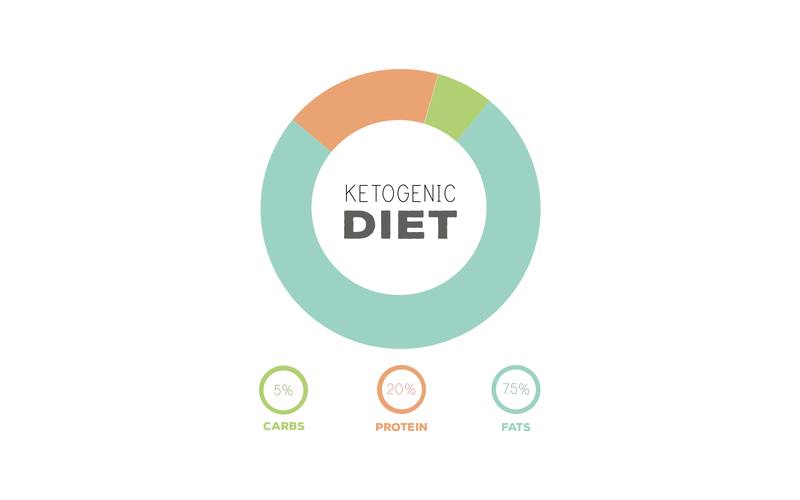 The ketogenic lifestyle involves a diet that is low in carbs, moderate in proteins, and high in healthy fats. This means drink a lot of water. Drinking water helps you to regulate a variety of body functions and helps control hunger at the same time. More importantly, consuming about a gallon of water daily, or more, helps to prevent dehydration. 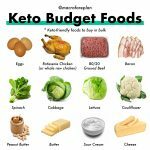 Fat is fuel on a ketogenic diet. Your body will burn stored fat for energy, but you also need to bring fat into your diet as well. The consumption of fat not only gives your body fat to fuel its fat burning process (kind of like adding kindling to fuel a fire so it will burn logs faster), but it also helps you feel sated and satisfied rather than feeling hungry and deprived. Make sure to read the labels though as some vitamin products add carbs for flavor or for filler. Sticking with high-quality supplements can eliminate much of this. In the beginning you might want to consider electrolyte replacement to help avoid dehydration and to minimize some symptoms of carb flu as your body adjusts to a ketogenic diet. While you can use testing strips to determine whether you’re in ketosis, most people will notice increased frequency of urination, dry mouth, and bursts of energy with less hunger as they enter ketosis. The first step is to get into a state of ketosis. 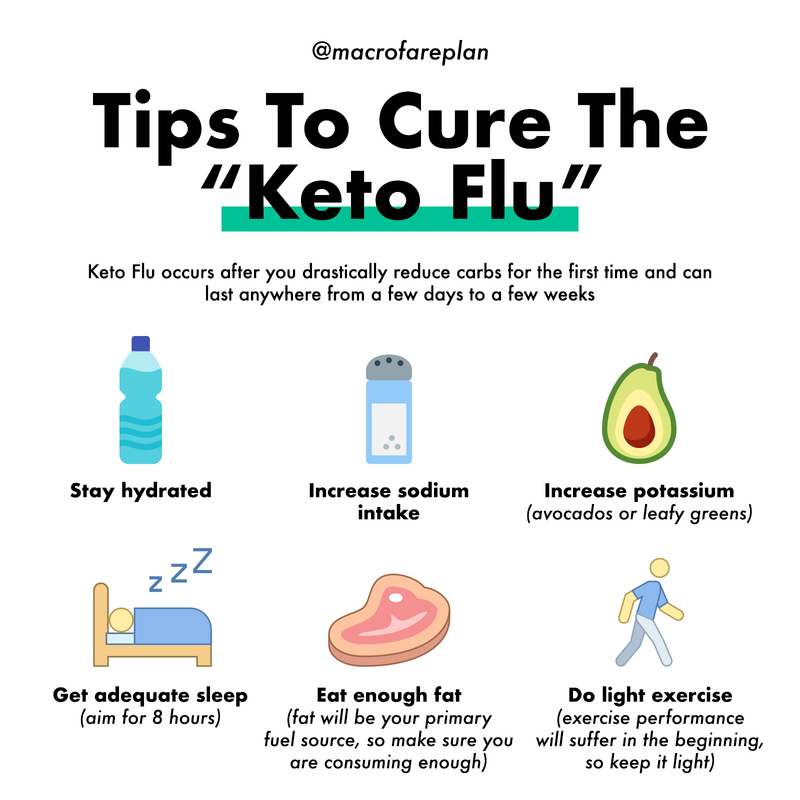 Then you can worry about more advanced concepts of a ketogenic diet, such as intermittent fasting (IF), exercising, insulin spikes, and even dissecting your macronutrients to a larger degree.